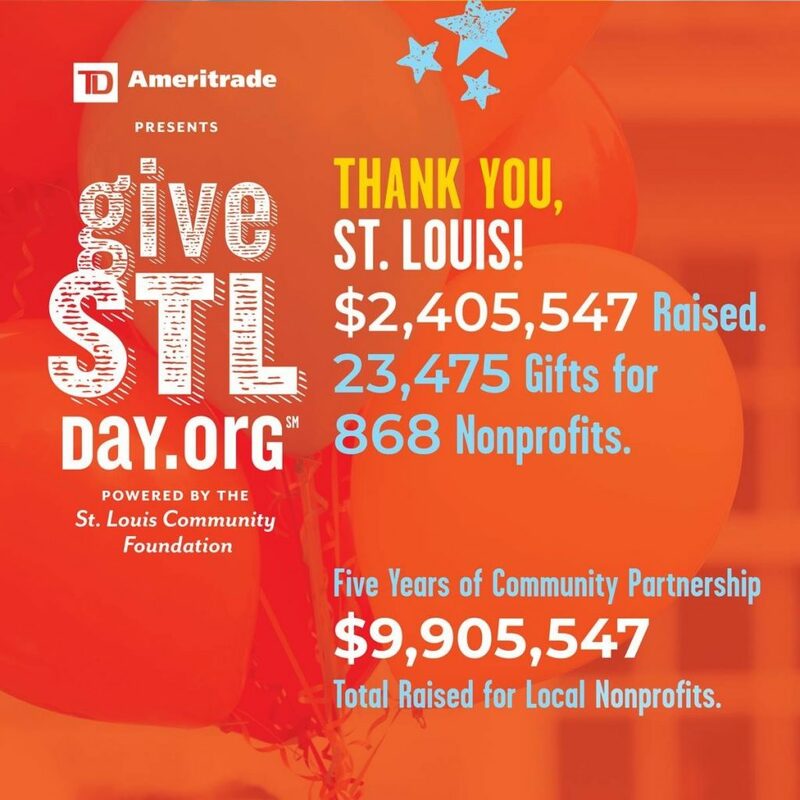 FSBH came in 11th overall in donations from 868 charities in the May 2 Give STL Day 24 hour online fundraiser. We received nearly $26,000 in donations and won a $1,000 prize for the most donations in the midnight hour. Additional funds will be awarded when amounts from several “power hours” are allocated to various charities. Thanks to all of our ministry supporters who continue to share the load with us in working with the homeless and working poor in the St. Charles, Lincoln and Warren Counties.